I'm a big fan of income property and recommend buying income property instead of a single family home as a great way to get into the Silver Lake real estate market. 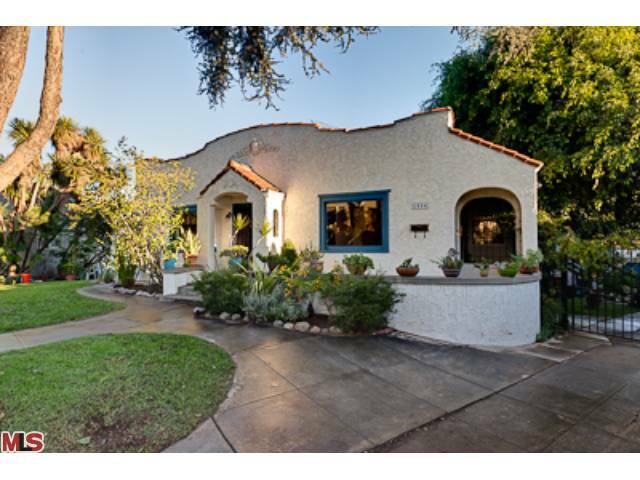 If you've been thinking about buying a house in Silver Lake and like the idea of having an income unit to help pay for the mortgage, you owe it to yourself to see this property. 1534 Murray Circle in Silver Lake may be just the place you've been waiting for. 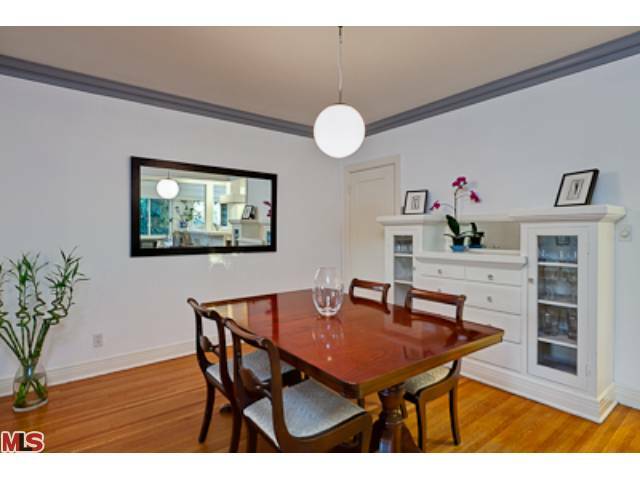 The list price on this Silver Lake duplex stared at $899,000 but was redcued to $875,000 on 1/13/2011. It's not the type of place to buy and rent out both sides. It's definitely best for an owner-user. Only the vacant unit was available to be seen when I was there on Tuesday, but what I saw was very impressive. The 'owner's unit' has 2 bedrooms and 1 1/2 baths and is completely remodeled. There are great original details like the built-ins in the dining room and updates dates were done tastefully and remain true to the style and era of the property.